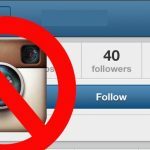 We are explaining everything about the Instagram limits in this article for all Instagram followers. 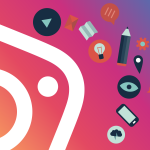 What are the limitations for hashtags, font, and shares inside the Instagram platform which is popular for photo and video sharing? Everybody know that Instagram is bought by Facebook. 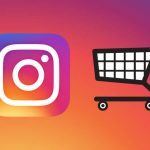 After buying from Facebook, everybody witnessed the rapid rise of Instagram. 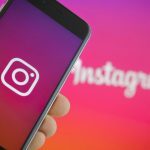 So now, Instagram is one of the world’s fastest growing social media platform. Famous personalities, amateur and professional photographers, phenomena and many more people are playing an active role in Instagram. Also, we see new features every day on Instagram. 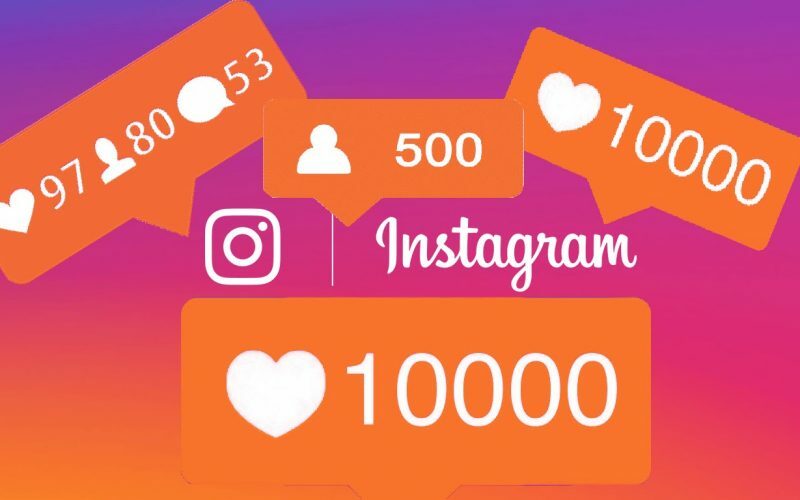 Because of this reasons, Other Instagram users began to take part in this platform. After adding new features to Instagram, Instagram increased its availability. However; it also brought some restrictions over time. If we give an example to this restrictions, we can mention about followers, likes, hashtags and font type. 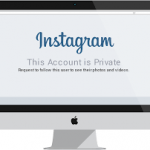 It is also worth to say that Instagram limits are only intended to prevent spam occurrences. So what are these? The maximum follows up limit is 7500 follower on Instagram. If you exceed this number, the system is warned you like “ Error: More people can’t follow”. The reason why Instagram gives this error is to take precautions against spam. If you see someone with more than 7500 followed, you can understand, that person has reached this number before this limit. If you unfollow someone, you can do this easily via Iconosquare (old name Statigram). You can see who unfollowed you easily with Iconosquare and you can also unfollow who you want among them. 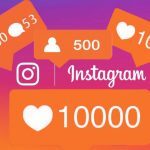 Iconosquare helps you if you have more than one Instagram account. Another thing to explain is periodic limits for Instagram. You can follow or unfollow on Instagram up to 160 people in 1 hour. Some users say that this following number is not correct. Instagram sets this threshold as maximum 49 follow or unfollow 10 minutes. Since these numbers are not official, these are only experiences of users. However; there is no limit on the number of followers. It is well worth to give this information to everybody. There are also limits to like photos and videos on Instagram. According to this likes, you can like a maximum of 350 posts within 1 hour. If you are not active user or using both systems, it is hard to reach this number. Please be careful about exceeding 350 limits, if you exceed this number you can confront with lock out your account for Instagram. There is also a limit for hashtags which is using for categorizing posts and make more people reach. You can write a maximum of 30 hashtags to describe a post. If you exceed this limit, you can be warned when you share it. There is an advice for your hashtags, you should use 5 hashtags for your posts. Because if you use 6 or more, it can decrease its interaction. You can also see limits for characters on Instagram for some areas. For example, there are just 30 character limits in a username. You can also use only letters, digits, underscores (_) or periods in your username (with the dot in the beginning, not in the probe or in a row). You can use only 150 characters in Instagram Biography. The maximum characters are 2200 for doing explanations and comments. However, more than 240 characters in the comment are showed with the (…) symbol, it can be fully sawed with “see all comment” option. There are no sharing limits on Instagram. You can share whatever you want but if you delete your posts successively, you can receive an error. Some users say that when they delete their posts continually, they can receive an error but after a while, everything goes back normal. So sharing and deleting are can be done freely.